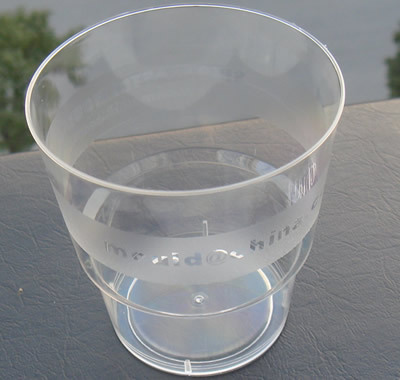 SINO MOULD is the first company in China who successfully made a 4 cavities PS cup mould with cup wall thickness 0.5mm, it is in 2005 years, in Canton fair, SINO MOULD has show the 4 cavities and 8 cavities cup mould with robot pick out for continuesly 2 years. 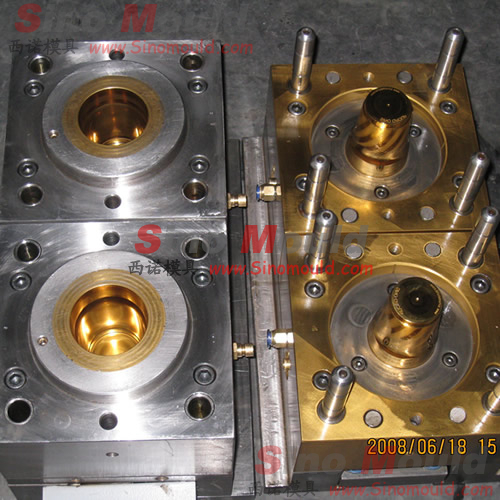 The cup mould cavities and cores are Titanium plating with the surface hardness HRC 65. 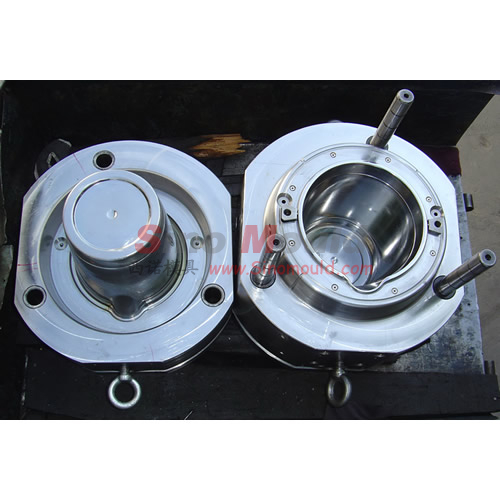 The 4 cavities PS cup mould with robot pick out, the cycle time is 4.2 seconds, the 4 cavities ps cup mould without robot pick out, the cycle time is 3.8 seconds. The 8 cavities cup mould with robot pick out, the cycle time is 5.5 seconds, if without robot, the cycle time is 4.8 seconds. 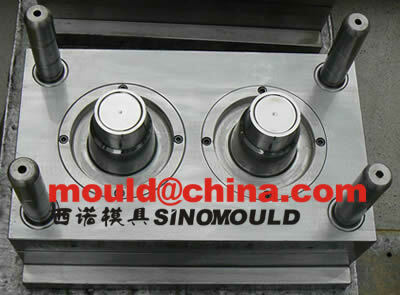 Maybe you ask why there is no 6 cavities cup moulds? This is because that 6 cavities hot runner arrangements are not accurate, yes, we can use moldflow to analyze the runner size and gate size, but it is the idealized analyzing, it is not correct enough for the filling balance and pressure balance...PS, PC, PMMA is a kind of hard material, their melting point range are very short. For this reason, the material can be solid very easy. 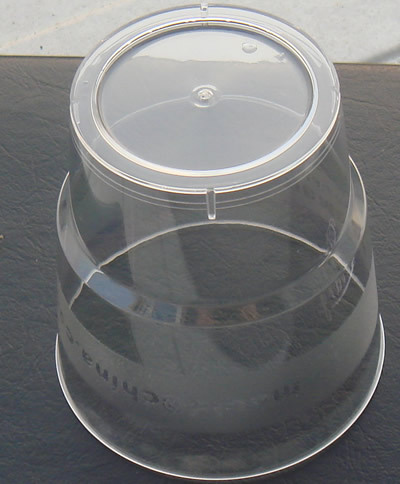 So we need the very even cooling on the core and cavities, otherwise, we can not get a cup mould with even wall thickness and long life running... for futher detailed information for PS cup moulds, please kindly come to us.